Someone You Should Know: Robin Rue Simmons Kicks Off Her Campaign For Evanston, Illinois 5th Ward Alderman! It’s been over two decades since Evanston has had a Primary Race for the 5th Ward Aldermen, but all that is about to change. On November 17th, 2016 Robin Rue Simmons had her Champagne kick-off in Evanston, Illinois to announce her run for the 5th Ward Aldermen. There was an incredible amount of people from the community in attendance to show their support and enthusiasm for change. As the seasoned veterans retire, Evanston now has three outstanding candidates and one write-in who have thrown their hats in the race for a bid at 5th Ward Aldermen. The community says it’s time for a new face; young, energetic, someone full of zeal and new ideas. We are looking for someone with a great love for the 5th Ward and its residents and Robin Rue Simmons is just what this ward needs. Robin has always been dedicated to the people of Evanston specifically, the 5th Ward where she currently lives. 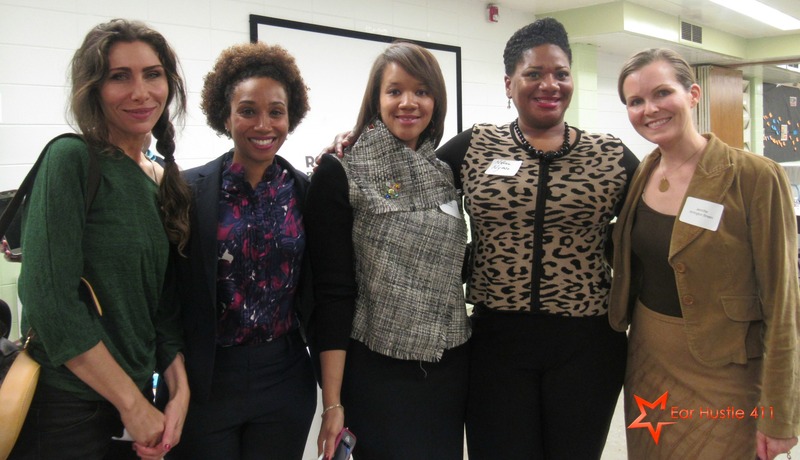 Being very visual and vocal in her community, Robin stayed connected to the 5th Ward and its people; she is no stranger to Evanston as she has lived there all of her life. Robin bought her home in the heart of the 5th ward and raised two beautiful children one of which is attending Northwestern University, right in her home town. As a successful entrepreneur, she runs her small business from her home which has been prosperous over the years. 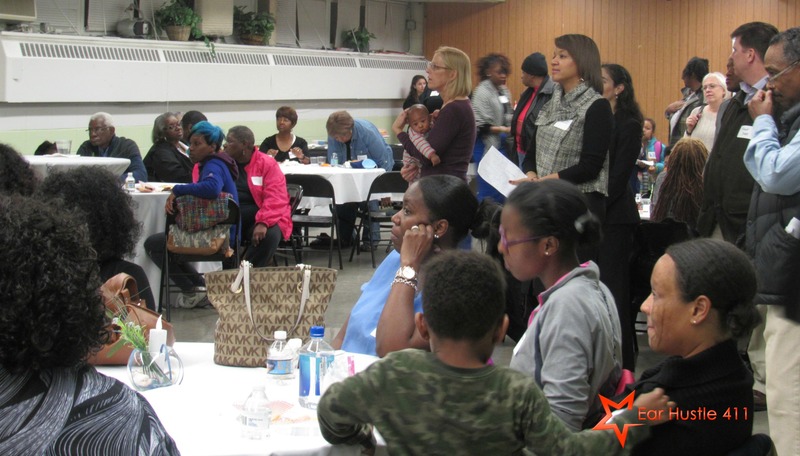 Prior to running for Alderman, she has been very active within her community. 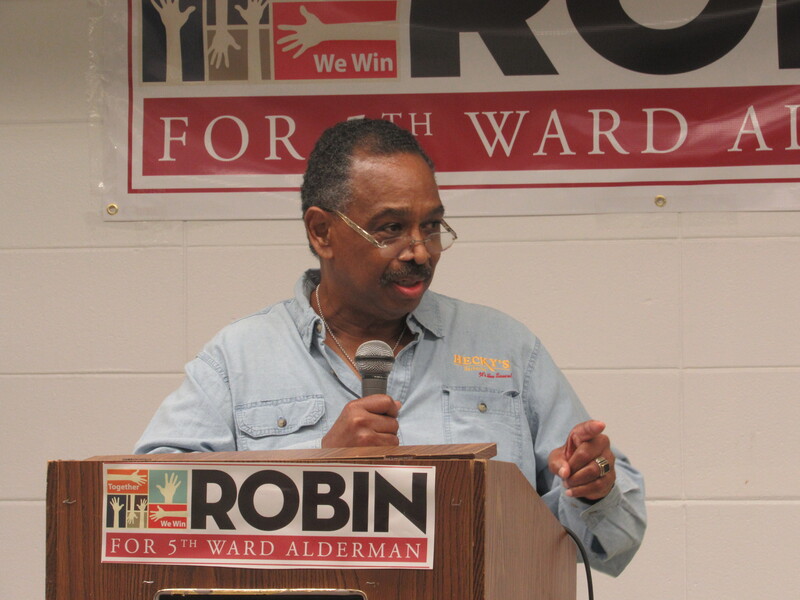 Robin had always been for the people, bringing about change and bringing together the 5th Ward. Robin’s goals have always been the same, to make Evanston and the 5th Ward as great as it can be, she has always been on the forefront of change for the 5th Ward residents and has held steadfast in her goals to achieve it. 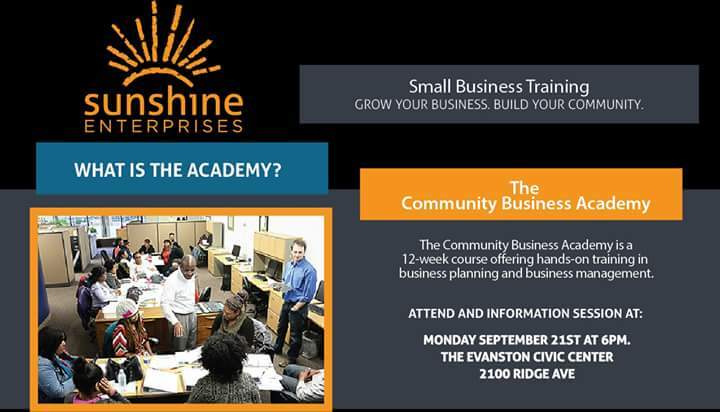 Robin has already shown how committed she is to her ward by creating jobs for the residents, one way she did this was by hiring residents for jobs in her construction business; she was also instrumental in bringing the Sunshine entrepreneurship program to Evanston which is a 12 week certificate program to help small businesses and entrepreneurs create and grow their business. Robin has worked extremely hard in making sure there is affordable housing in Evanston for low-income residents and was part of creating those homes that provide affordable housing. For every committee meetings, she is in attendance and is very vocal about the needs of the 5th ward residents and businesses. Robin makes sure that the ward gets its fair share of finances, lighting, clean streets and police presence which is very much-needed. Robin has been very dedicated and vested in the 5th ward. 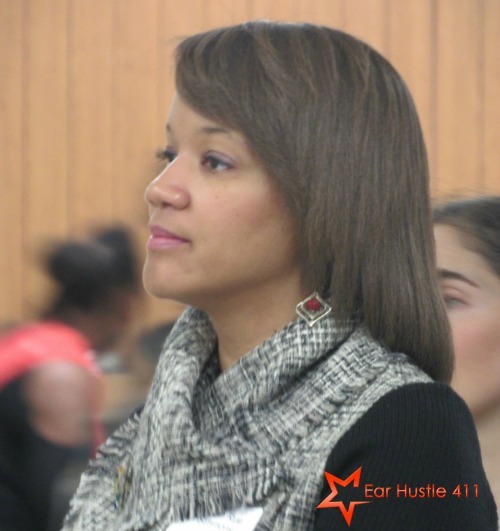 She is very instrumental in making sure the 5th ward receive the same love and care that all other wards in Evanston receive; she has shown that she is a leader and is committed to the people by making sure that businesses in the 5th ward continue to grow and receive the same treatment as all other businesses in Evanston. Robin Rue Simmons believes “It’s important that the people feel included” not just during election time but every day. “It’s important that their voices be heard”. 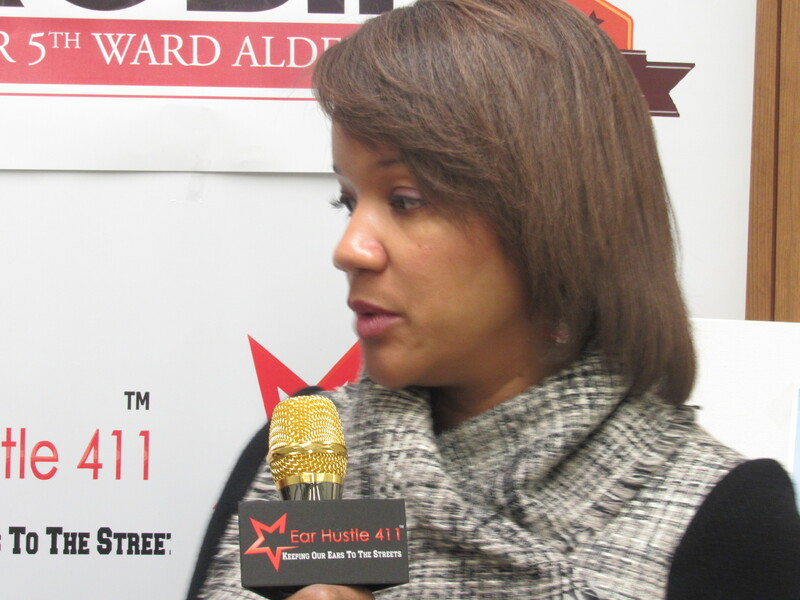 Robin believes it’ imperative to have a hand on the pulse of the 5th ward and all its needs. She does that by reaching out to the people to find out what their needs and concerns are and what changes they would like to see in their community. The community has always been her drive. Robin has always worked to create an environment that is for a diverse people, where she believes “TOGETHER WE WIN”.